Home magazines and platforms like Pinterest make it easy to find inspiration for home renovations and when remodeling. In fact, they make DIY and remodeling look easy! While looking at these photos may spark great ideas for projects in your own home, there are many things to consider. Will the remodel be inside or outside the home? Do you want a full room or partial room renovation? 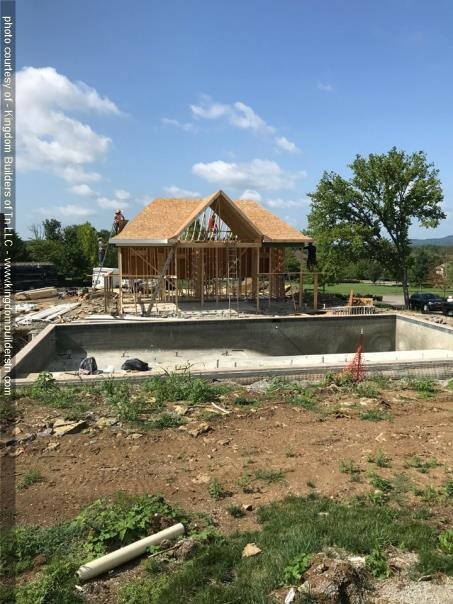 Will electrical, plumbing, or HVAC be involved in the remodel? Does any part of the room need to be fully demoed? How much can you afford and plan to budget? 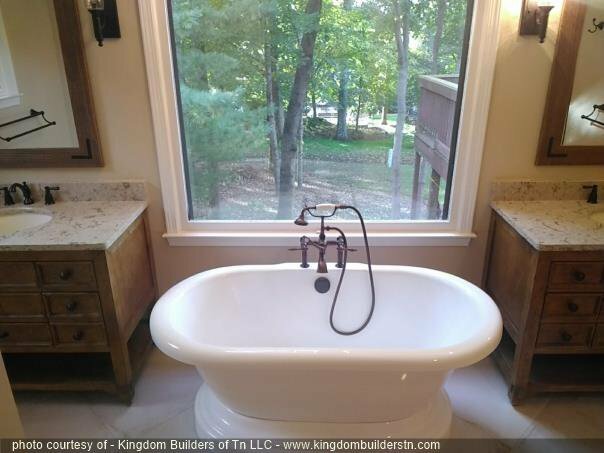 It takes time, and sometimes more time than you think, to get a plan into place for a remodel. You may find yourself changing your mind often and constantly readjusting designs. Working with a professional to achieve your vision will help to solidify plans. But make note: sticking to the plan (unless adjustments are necessary for functionality/codes/construction) and not changing direction during build out will keep you from wasting hours and money. 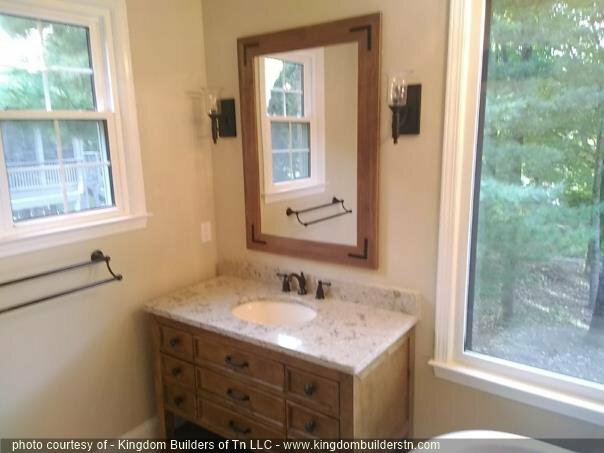 It’s okay to take your time on the front end to allow for a successful remodel job you will love. We know this is all too true, thus we will sing it from the roof tops. Choosing a licensed contractor may be one of the most important pieces in a remodel plan. If you choose someone that doesn’t share your vision, isn’t reputable, or lacks skill, you should see warning signs! Don’t settle for the wrong contractor just because they are the cheaper option, it’s your neighbor’s “handy” kid, or because you decided on the first person in your google search. Take some time to vet a licensed contractor and feel confident in your choice. Well, if your neighbor’s kid is a well-reviewed licensed contractor, then maybe choose them. 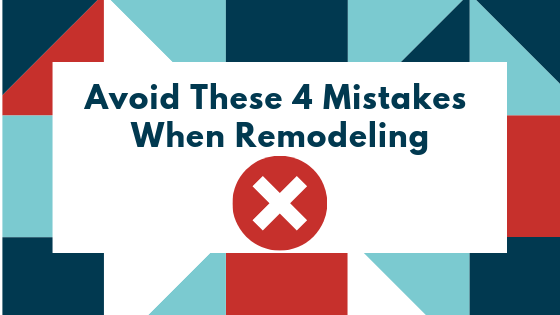 Under budgeting is one of the most seen mistakes during a remodel. 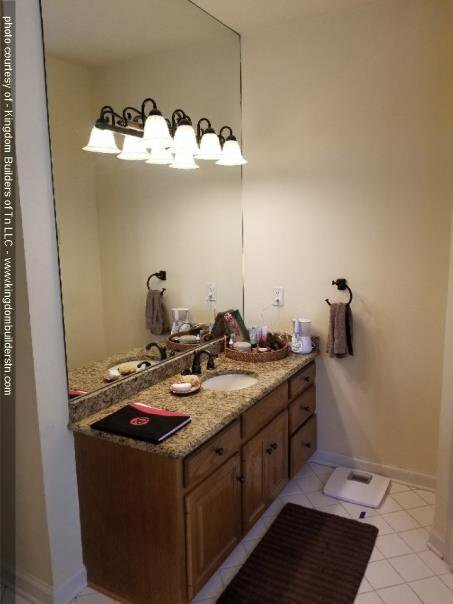 Picture it: You demo your shower, clean up the mess, get half the tile in place, and then realize you improperly measured and are now overbudget… what do you do? This is all too common. Doing some pre-plan research to see what is most affordable for you and the job can make all the difference. With the assistance of a professional, you can know general costs upfront and budget accordingly. Not to mention, depending on the project and age of your home, sometimes unexpected costs come up. Asbestos in your popcorn ceilings, old plumbing, or even previous construction not being to code – oh my! Whatever it may be, it doesn’t hurt to budget with a bit of cushion for any surprise costs. This one easily ties into Failing to Budget (If at All). Too often we are looking for the easy fix or quick solution. When it comes to construction, choosing quality is nothing short of necessary to meet expectations and ensure a great outcome. 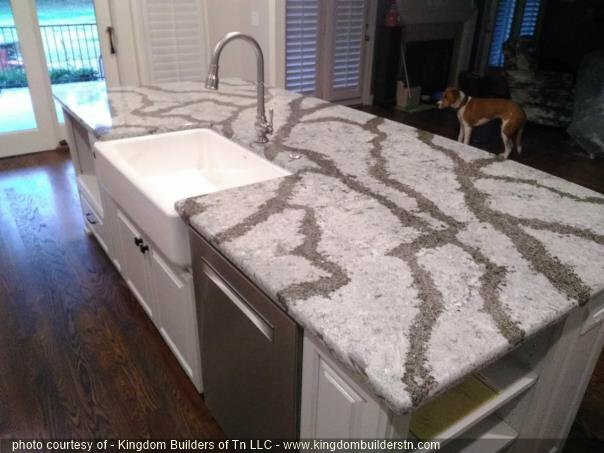 The design you choose, contractor you hire, and supplies being used should all reflect how you want your finished project to turn out and stand the test of time. While this doesn’t mean breaking the bank, quality work and products make a great difference. That being said, there are areas to save rather than splurge. Many people are thrifty and save on materials and labor. Speak with your contractor and/or designer for assistance on this. Working with a professional contractor and builder should help you to avoid these costly and inconvenient pitfalls. With these tips, consultations with professionals, and a good plan in place, you too can have a beautiful remodel! Interested in chatting? Give us a call or shoot as an email using our contact form. Choosing a home is a big deal. Many tend to have a list of necessities they are hoping to find in their price range. 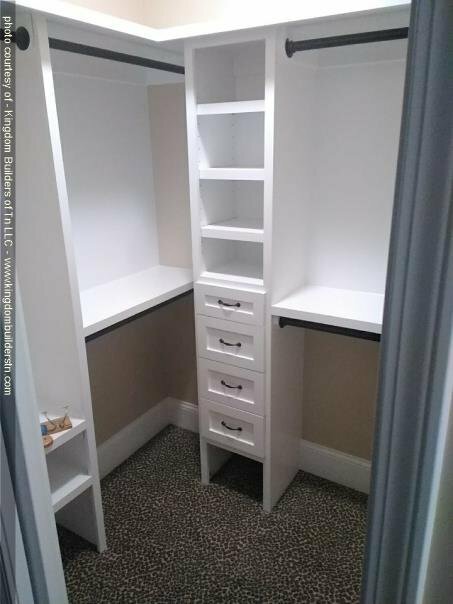 Whether it is a fenced in backyard, plenty of counter space, or even a walk-in closet, it can be a challenge to find that one house that has all those things. 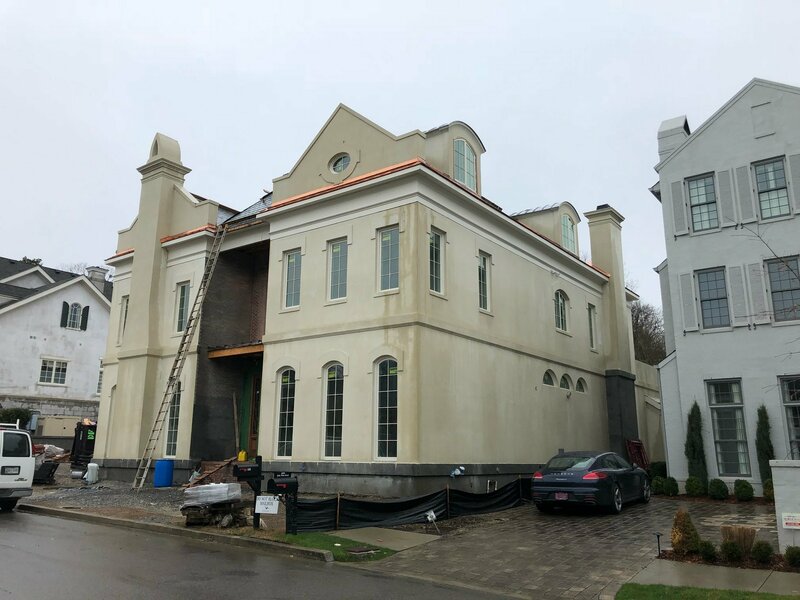 Thus, when faced with the option of, “Should we buy a premade production home or have a custom home built?” there are many pros and cons to weigh. The benefits to choosing a custom home may entice you! With a custom home comes the ability to have custom design. Your new home does not at all have to be a similar floor plan, layout, or even mold of any other home in the neighborhood or even to date. 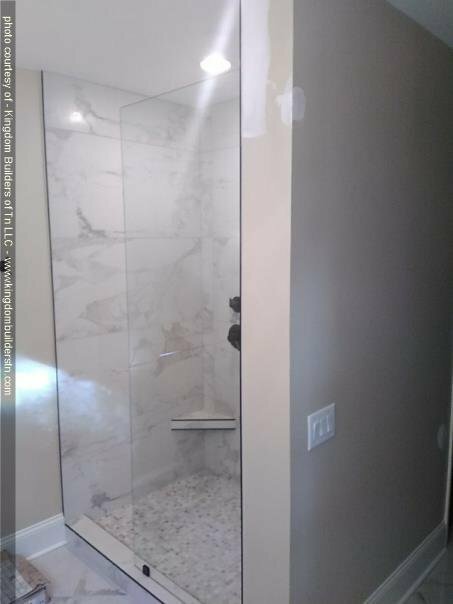 Customizations can include everything from the exterior materials used on your home down to the tile in your shower. It’s also the perfect way to be involved in the building process of the home. If you decide to contract a builder for your new home, one huge advantage is location. If you have looked at production homes in the past, you may have had a hard time finding the one for you in the right part of town. You may consider school zones, commute time, or privacy when thinking about location. Because you help to design your own custom home, you can place that home in a neighborhood on the right side of town for you! No more looking at house after house not fit for you in the right area or checking out multiple incredible homes in an area you don’t desire. Community is important. 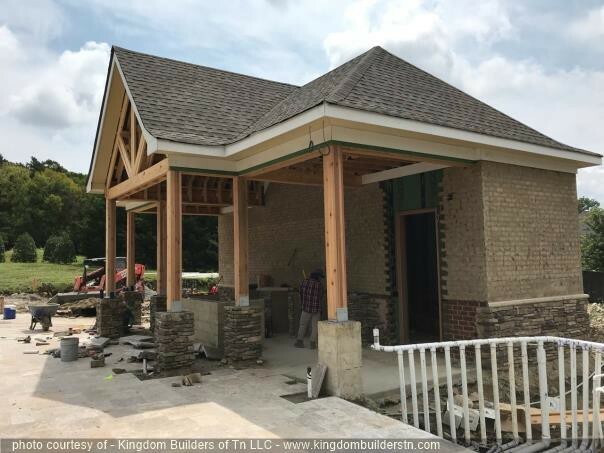 It almost goes without saying – you get to choose the right contractor and team to build your custom home, thus allowing you to choose someone you deem reliable. Research online and by friend and family recommendations to ensure your options are skilled professionals. Always feel free to have a consultation and meet potential contractors, as well as look through their portfolio of homes they have built. 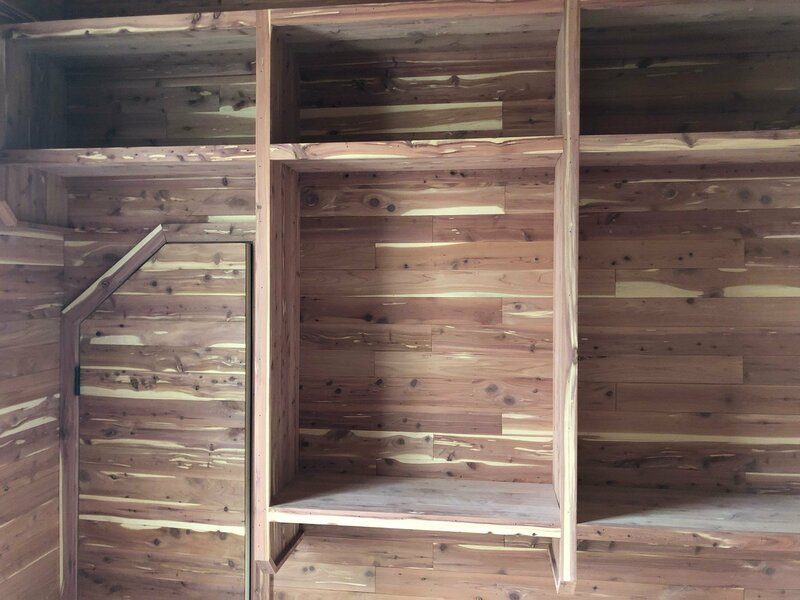 Throughout the process, you want to feel confident in your contractor choice. Get more bang for your buck by investing in a custom home. 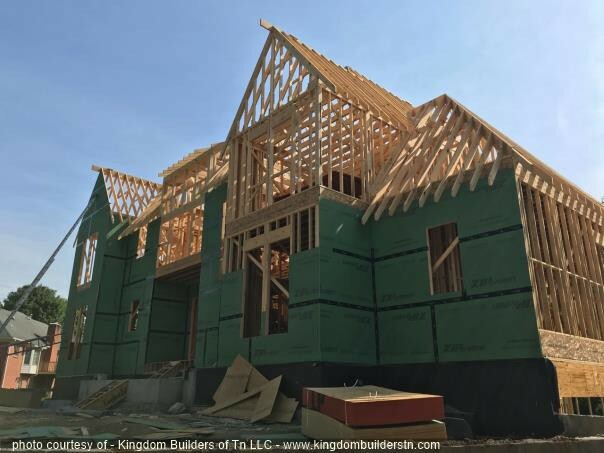 On top of all the other benefits, there is something truly sentimental and special about building your own home, no matter if it’s your first or third home. 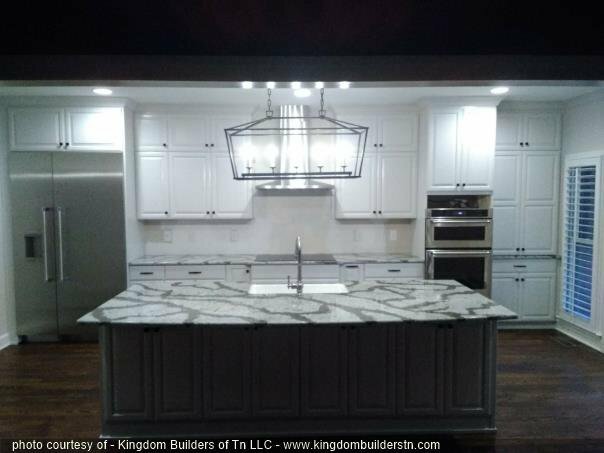 With a great contractor and vision, you too can have the home of your dreams without the pain of looking at production homes. 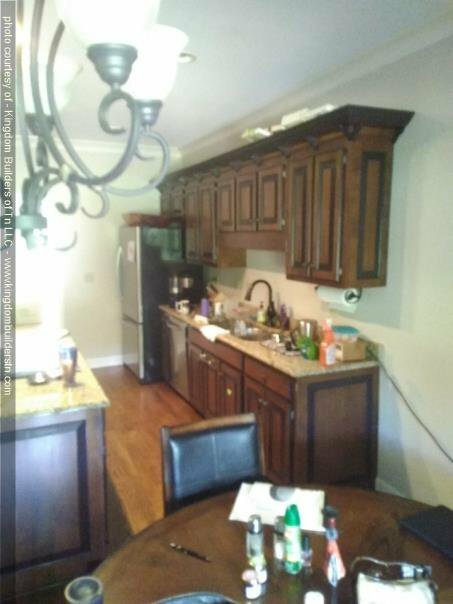 Full kitchen remodel including taking out a 16 foot section of a load bearing wall…new appliances, custom cabinets and quartz countertops!! Done in less than 6 weeks!! 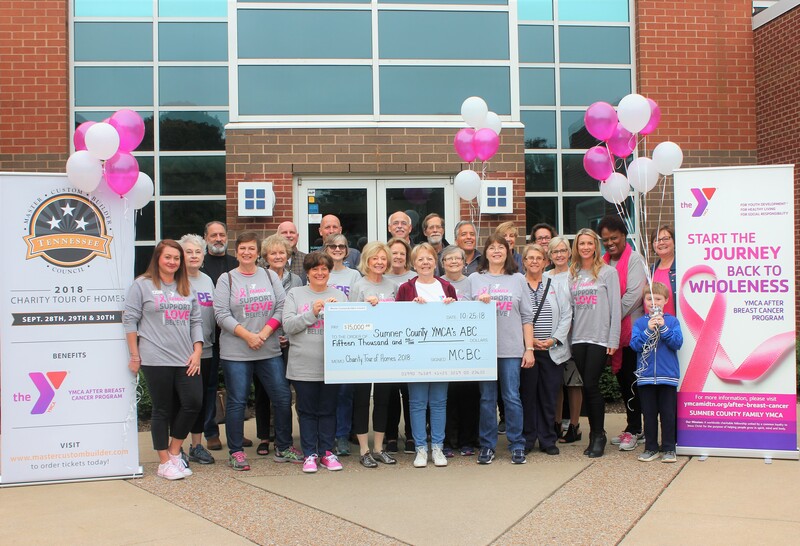 During the last two weeks of September, the Master Custom Builder’s Council (MCBC) hosted the 2018 Charity Tour of Homes. During this event, local builders opened several of their custom built homes for public touring and private events. Over 500 people attended this year’s Tour! All money raised benefitted the After Breast Cancer (ABC) foundation of the YMCA. The MCBC was proud to present a check to the ABC for $15,000!! Thank you to all of our local vendors and sponsors that made this event such a huge success!!! 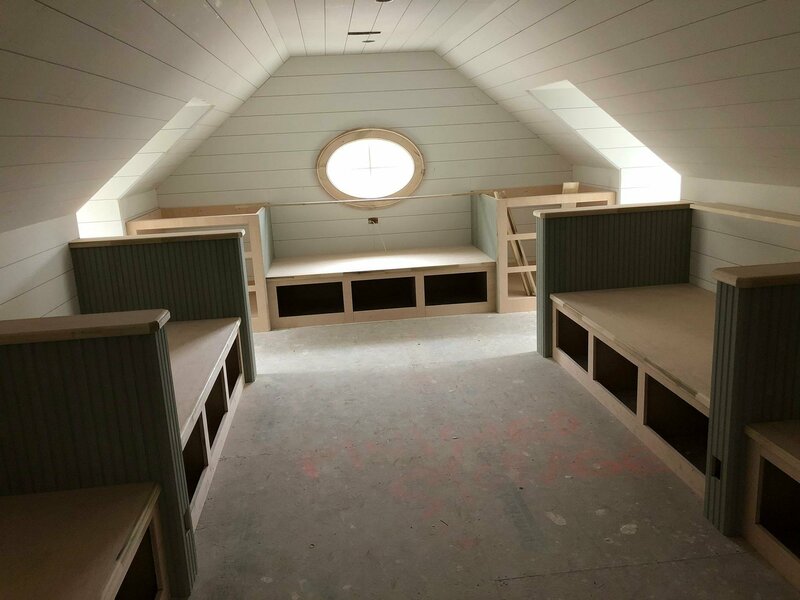 Check out some in progress photos of one of our custom homes!